Retiring Stamps will be available through June 3. Stampin' Up! will continue to produce the stamps to meet the demand through that time. Click to View Stampin' Up! Retiring Stamps. Retiring Accessories are ONLY available while supplies last. SAVE UP TO 60% on select items! Be sure to order your favorites promptly. Click to View Stampin' Up! Retiring Accessories. 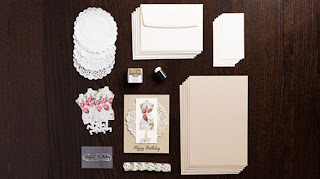 Introducing the Dolled-Up Birthday Kit! 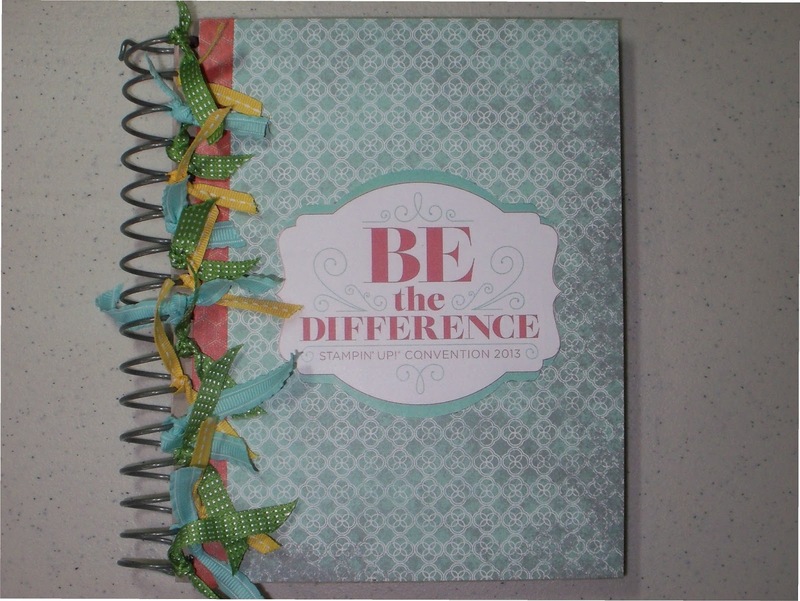 In February, Stampin Up posted three projects on their Facebook page and asked you to vote on your favorite . The winner? The Dolled-Up Birthday Kit created by Chris G. of Ohio! Now you can order the Dolled-Up Birthday Kit and get enough supplies (excluding adhesive) to create six gorgeous birthday cards perfect for the girly girls in your life. 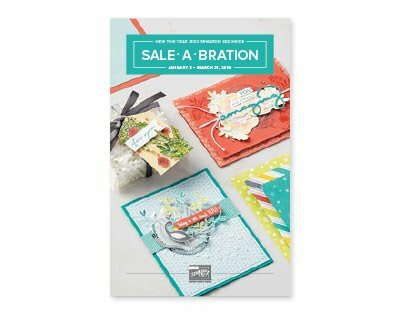 That’s everything you need to make six cards for only $15.95 US/ $17.95 CA! Order yours today in my OnlineStore, where you’ll also find instructions for creating these quick and easy birthday cards. Stampin' Up! 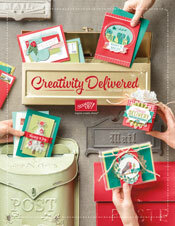 will be using cool new cases to package our wood-mount stamps beginning 5/31 with the launch of the 2013-2014 Annual Catalog. Empty cases will be available for purchase as well and have a variety of storage uses (loved the marker storage idea in the video). The new cases integrate beautifully with our clear-mount cases. All your stamps can be one big happy (and organized) family. 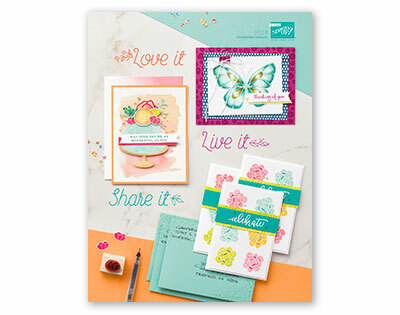 Watch the video for an "up close and personal" look at the new cases as well as a sneak peek of a new stamp set. The new catalog begins May 31. LAST CHANCE FOR FREE SHIPPING on any size order . . . no minimum or maximum limits. 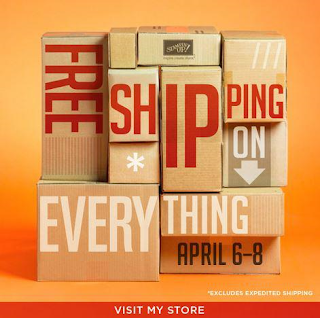 This offer ends tonight (4/8) at 11:50 p.m. Mountain Time. 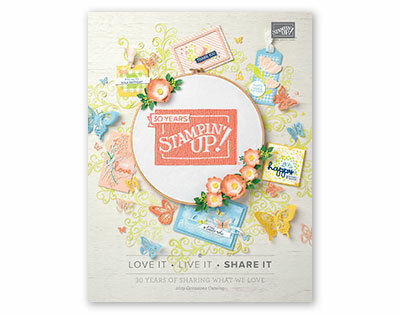 Choose from any Stampin' Up! 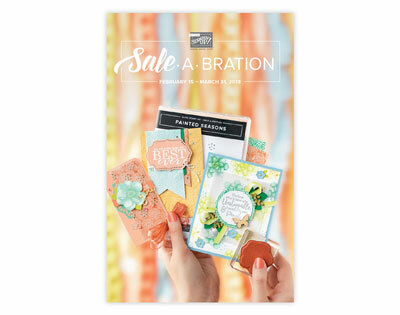 products, including Clearance Rack, specially priced bundles, and any current catalog items. Be sure to add the hostess code VA7NTMJD. Your order will be shipped directly to your home.